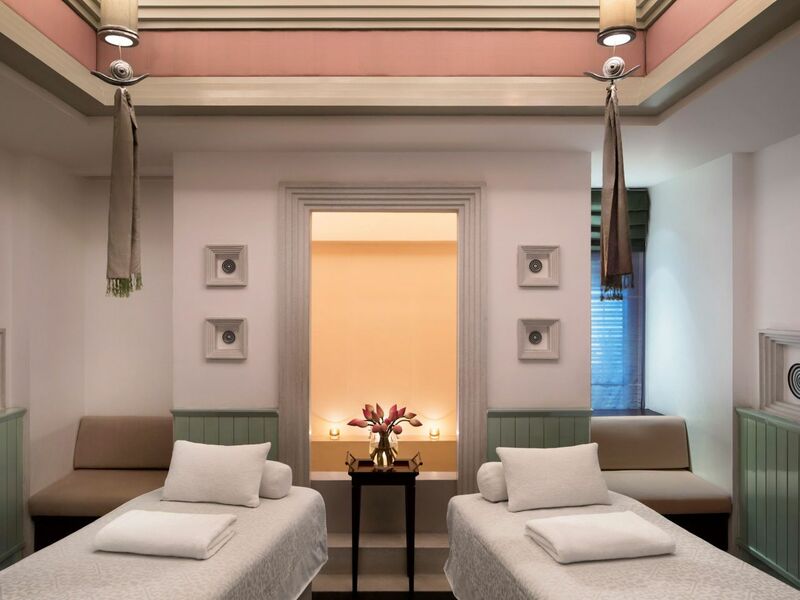 Escape to the oasis in the midst of town to soothe troubled spirits and find your energy. Offer valid for reservations made in advance between 01/22/2018 and 12/19/2018 for stays from 01/22/2018 through 12/20/2018 at Park Hyatt Siem Reap. Must request offer code PKGSPA at time of booking to qualify for package, which includes: Daily breakfast for 2 persons Roundtrip transfer between Siem Reap Intl Airport and Hotel One time 60-minute Apsara spa treatment 2 persons 50% off on additional spa treatments (excluding facial treatments) . 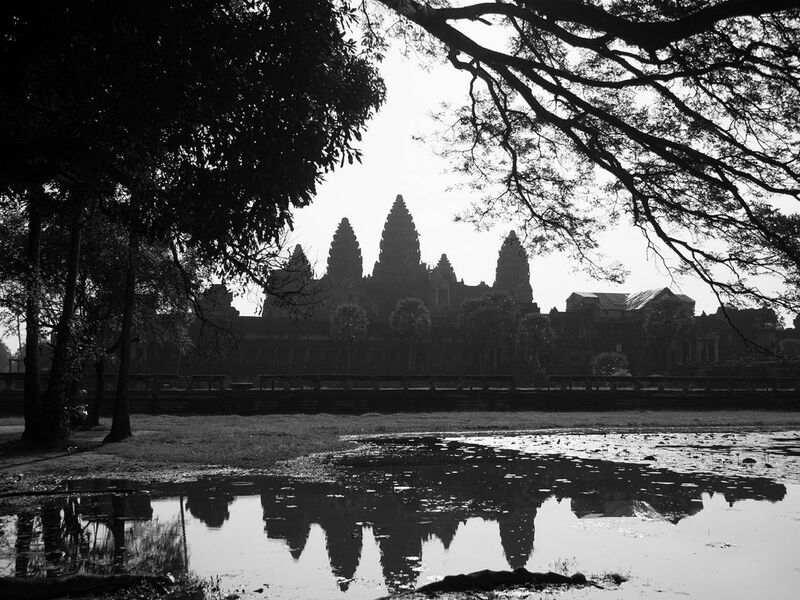 Package inclusions are subject to availability and must coincide with guest’s stay at Park Hyatt Siem Reap. No credits may be used towards alcoholic beverages. A limited number of rooms are allocated to this offer; reservations subject to availability. Offer not valid with groups, conventions, other promotional offers, tour packages or special rate programs. Rate is per room, per night, based on double occupancy and excludes service charges, mandatory resort fees, applicable taxes and other incidental expenses. Additional charges may apply for additional guests or room type upgrades. Guest is responsible for all charges not included in package. No refunds for any unused portion of package. No substitutions nor replacement services or products offered for package inclusions. A portion of the rate for this offer may reflect taxes, service charges, gratuities, and third-party charges for certain included items, and those costs are not eligible for Hyatt Gold Passport® points. Embark on a rare and intimate journey to gain insights of its rich history. Offer valid for reservations made in advance between 01/22/2018 and 12/19/2018 for stays from 01/22/2018 through 12/20/2018 at Park Hyatt Siem Reap. Must request offer code ANGKOR at time of booking to qualify for package, which includes: Daily breakfast for 2 persons Roundtrip transfer between Siem Reap Intl Airport and Hotel A full day temple tour with tuk tuk, a local transportation and English speaking tour guide for 2 persons (excluding temple pass and sunrise) Upgrade to next higher room category, subject to availability upon check in (excluding suite category) . 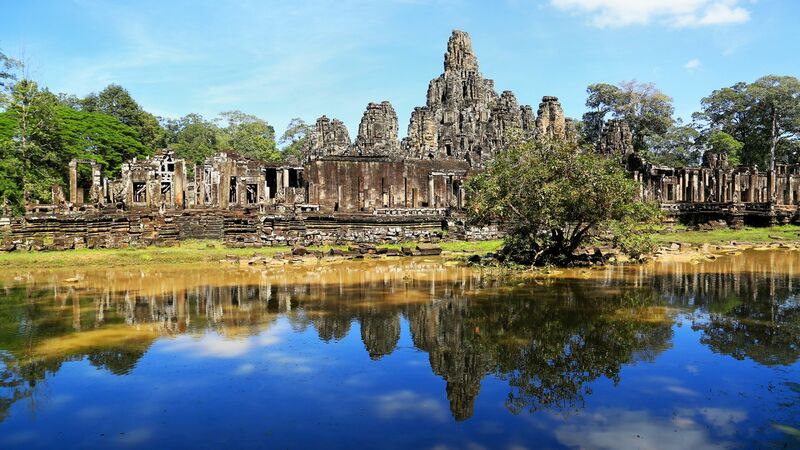 Package inclusions are subject to availability and must coincide with guest’s stay at Park Hyatt Siem Reap. No credits may be used towards alcoholic beverages. A limited number of rooms are allocated to this offer; reservations subject to availability. Offer not valid with groups, conventions, other promotional offers, tour packages or special rate programs. Rate is per room, per night, based on double occupancy and excludes service charges, mandatory resort fees, applicable taxes and other incidental expenses. Additional charges may apply for additional guests or room type upgrades. Guest is responsible for all charges not included in package. No refunds for any unused portion of package. No substitutions nor replacement services or products offered for package inclusions. A portion of the rate for this offer may reflect taxes, service charges, gratuities, and third-party charges for certain included items, and those costs are not eligible for Hyatt Gold Passport® points.